At the end of last week, Doug Ford’s government tabled its first Budget. We listened in via livestream and flipped through the Budget online, but we couldn’t find much regarding the Housing Supply Action Plan or housing affordability in Ontario. 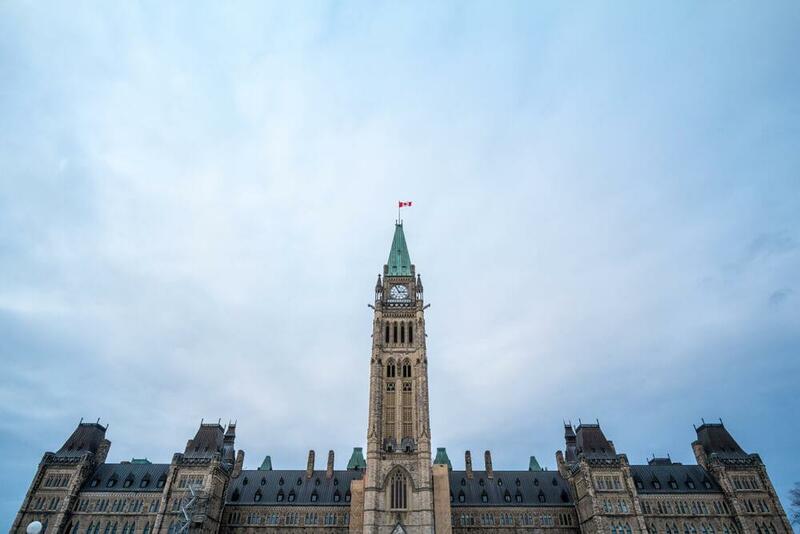 Finance Minister Vic Fedeli said the Budget would be balanced in five years, and there are no tax increases included in the province’s plan for the next 12 months. There’s a heavy focus on the controversial transit funding, childcare tax credits, more access to alcohol, and a logo refresh. At the end of last year, we caught wind of the province’s Housing Supply Action Plan. We were hoping more details would be revealed in the 2019 Budget, but there’s not much to go on. Basically, the Action Plan is coming soon and it will supposedly cut some red tape to streamline the approvals process. In theory, this will lead to more supply and moderated price growth. There are also rumours of decreasing development charges. Development charges are fees paid by developers for each residential unit they build. The fee amounts are based on the municipality and the size of the units. The fees are supposed to go towards infrastructure development to accommodate the increased population. Of course, development charges are factored into housing prices, so the cost is passed onto the homebuyer. We’re all for lower development charges if it means lower prices for homebuyers, but it’s a fine line to walk. If development charges decrease, municipalities will have to find money from somewhere else, which could lead to higher taxes (maybe property taxes, land transfer taxes, income taxes, etc.). During his speech, Fedeli also mentioned $200 million for 405 Ontario municipalities to go towards technological solutions and other modernization efforts. In theory, this would help municipalities expedite their residential approvals process, but when broken down, it equals less than $500,000 per municipality, and we’re not sure how far that will go when it comes to IT upgrades for larger communities like Toronto. Perhaps the size of the municipality will determine how much funding they receive for modernization efforts. Despite the vagueness of the Budget with regards to housing, the Ontario Home Builders’ Association was quick to show support for the Housing Supply Action Plan. “The Ontario Home Builders’ Association welcomes the historic investments the provincial budget is making to expand transit in communities across Ontario. Builders look forward to working in partnership with the provincial government to adopt a market-driven approach to transit-oriented development and creating new housing supply and commercial centres,” he adds. We’re all for more housing supply, we just want the details, so we’ll be keeping an eye out for any Housing Supply Action Plan announcements!